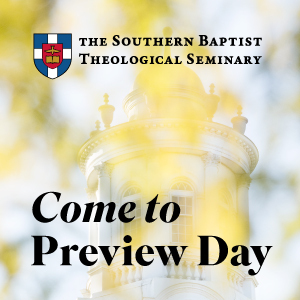 A preview of the upcoming SBC Annual Meeting, highlight some recent news, and sit down with SBC President Ronnie Floyd. J.D. Greear recently announced that he intends to nominate you for a second term as SBC president. What would be your vision for Southern Baptists for the next year? One of the major roles for the president of the Southern Baptist Convention, that isn’t discussed as often as it once was, is the task of nominating messengers to serve on various committees. How has that process been for you this year, as you have sought out a fair and accurate representation of the denomination as a whole? 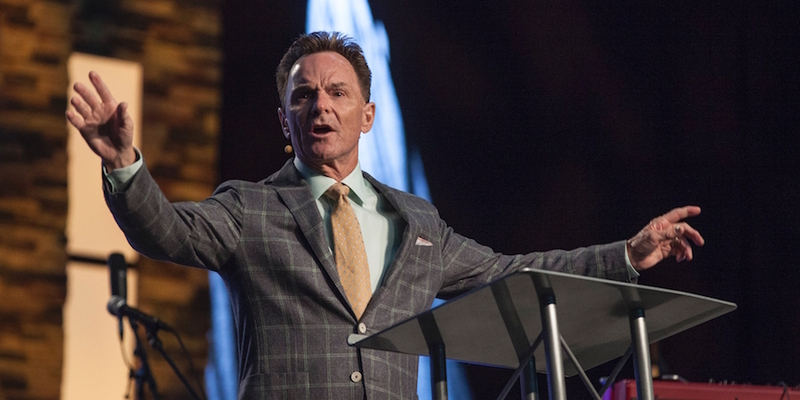 What has been the most surprising thing you’ve learned or experienced this year as SBC president? How have you balanced the ongoing ministry of Cross Church with the role of serving as SBC president? When you look 20 years down the road, where do you see the SBC as well as Cross Church?